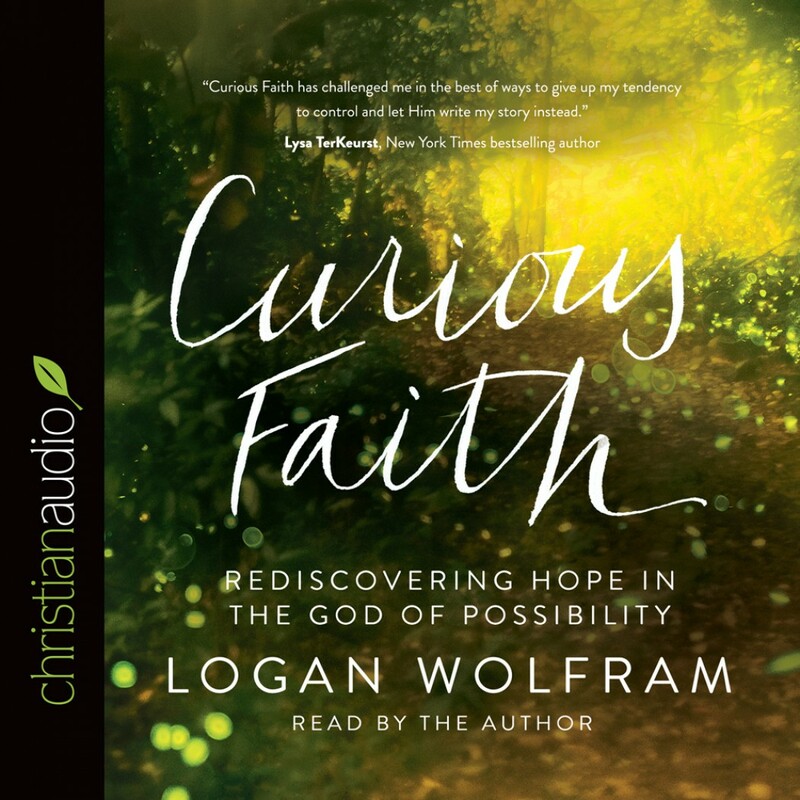 Curious Faith by Logan Wolfram Audiobook Download - Christian audiobooks. Try us free. We are born with an innate curiosity to explore, marvel, and believe there is more to life. But, laundry piles up. Bills pile up. Ultimately, life piles up. We can doubt God’s goodness and the everyday becomes marked by restraint, limits, and settling for the routine. Hardship extinguishes our hope and we exchange curiosity for control. Curious Faith is about rescuing the now. It’s about exploring possibility with a God who is unlimited, unpredictable, and ever-loving. In these pages, Logan Wolfram invites you to overcome feelings and outside circumstances that inhibit growth and rob you of hope. Pursue curiosity to enjoy the wonder of an open-handed life. Cultivate curiosity. Reignite your faith. Discover God’s goodness to fully experience your life again.